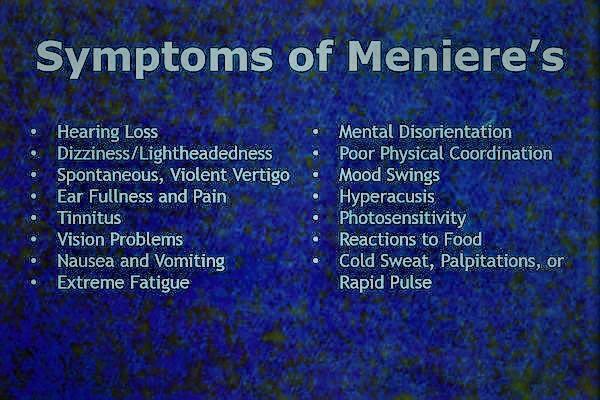 Meniere’s is a multifactoral disease which can be caused by many different things. Hence it requires a holistic approach to finding the route cause. Chronic inflammation lies at the heart of most chronic illnesses and addressing the underlying causes of inflammation has the potential to reduce the inflammation and improve the Meniere’s symptoms. 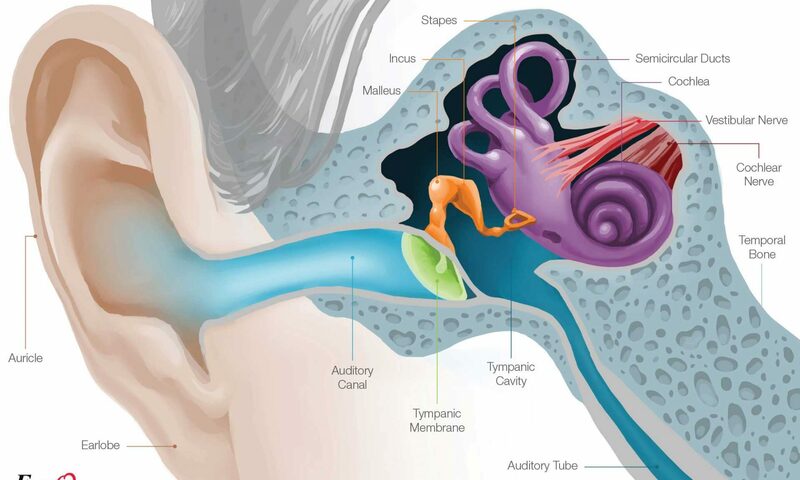 It is generally accepted that Meniere’s disease symptoms are as a result of two things, a genetically narrow aquaduct within the inner ear coupled with inflammation of the endolymphatic sac. Sufferers also generally do not have one sole cause for their symptoms. They often have an overlapping set of medical problems which need addressing. The above table can be used as a guide to indicate which tests could be performed. The first step is to get copies of all your medical records so you can review the scope of your testing so far and determine how best to proceed. See what test have not been performed and which treatments have not yet been tried. Depending upon the results of these tests can then lead to a subsequent specific treatment pathway to reduce inflammation within your body, relieve the load on the immune system and lead to improved control of Meniere’s symptoms. At Deaf to Menieres we are working to link up partnerships in the UK to form diagnostic centres who are willing to specialise in the analysis and testing for each of the above multifactoral potential causes . Emerging Functional Medicine specialisms need to be established for HLA testing and immune system overload. Microbiome, gut, ENT, bacteria and fungus testing for internal infection. Once a GP and/or ENT Consultant have completed their normal testing and discounted other contributory factors not Meniere’s related through MRI scan, blood tests etc. This article published in the British Journal of General Practice written by Philippa Thomson argues that Meniere’s Disease is currently over diagnosed by GP’s and ENT Consultants. Before giving a diagnosis of Meniere’s Disease testing should be made for all the potential alternative causes i.e. Meniere’s Syndrome. A syndrome is a collection of signs and symptoms associated with a specific health related cause. The reason being there are treatment pathways available for Meniere’s Syndrome that can actually fix the patient. For reference, the current traditional existing approach to diagnosis within the medical profession is outlined below. Below is the criteria for Meniere’s Disease diagnosis as agreed by the Barany Society in 2015. 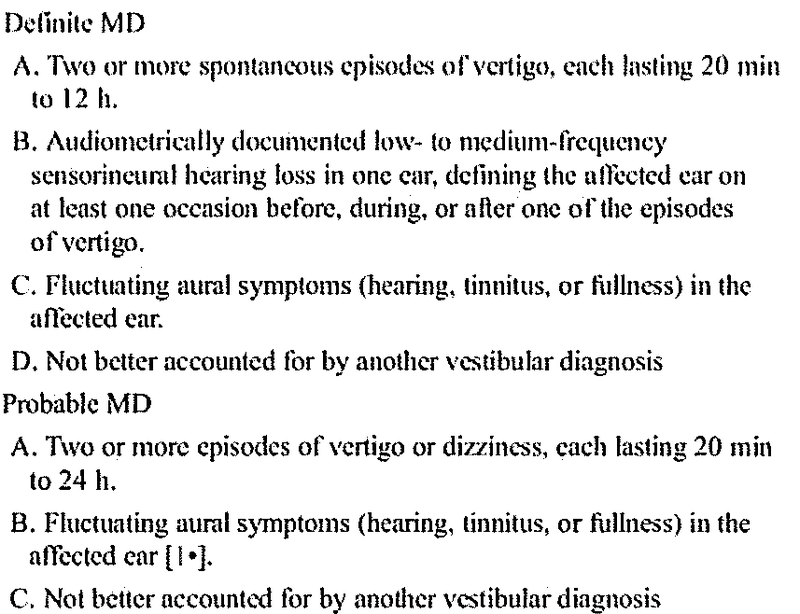 This diagnostic criteria for Meniere’s was reformulated in 2015 as per the figure above by the Classification Committee of the Barany Society, the Korean balance Society, the Japan Society for Equilibrium Research, the European Academy of Otology and Neurotology and the Equilibriam Committee of the Americam Academy of Autolaryngology – Head and Neck Surgery. Not all doctors accept the 2015 agreement, many probably don’t even know of it. Therefore the current standard diagnosis tests will usually include hearing testing (audiometry), an ENG test, a VEMP test, several blood tests (ANA, FTA), and an MRI scan of the head. Newer variants of MRI are currently an emerging technology for diagnosis. 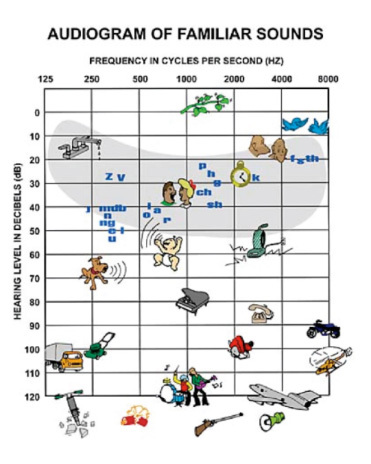 Electrocochleography (ECochG) is often helpful, although it remains controversial. As aural fullness can be caused by eustachian tube malfunction, tympanometry is sometimes useful. The journey for all of us generally starts with a visit to your Doctor after experiencing some type of hearing or balance issues. 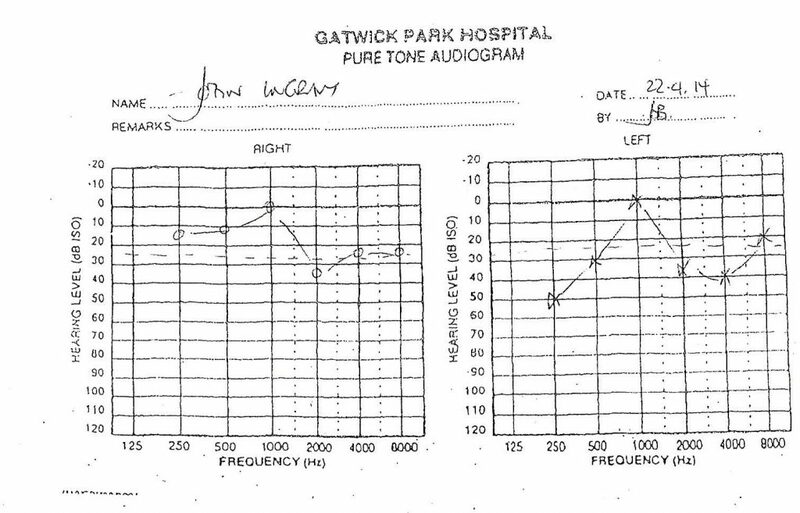 This is the standard hearing test performed by your Doctor or ENT Consultant. It’s called an audiogram. The image above shows the classic Menieres display of “low frequency hearing loss” in the left ear. The right ear is perfectly normal.